The Ozone Enduro V1 is a fantastic performance kite for intermediate to advanced riders who love to mix it up between freeride, wave and freestyle. 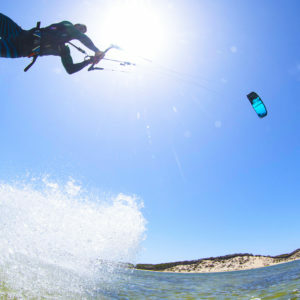 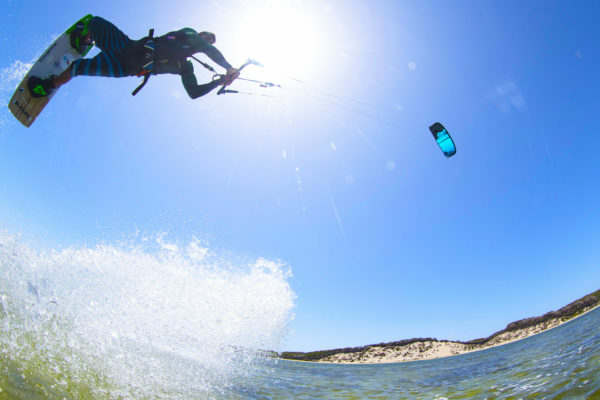 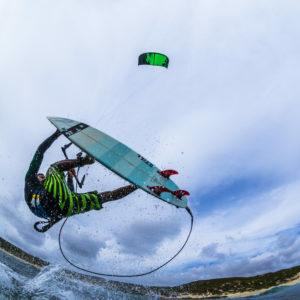 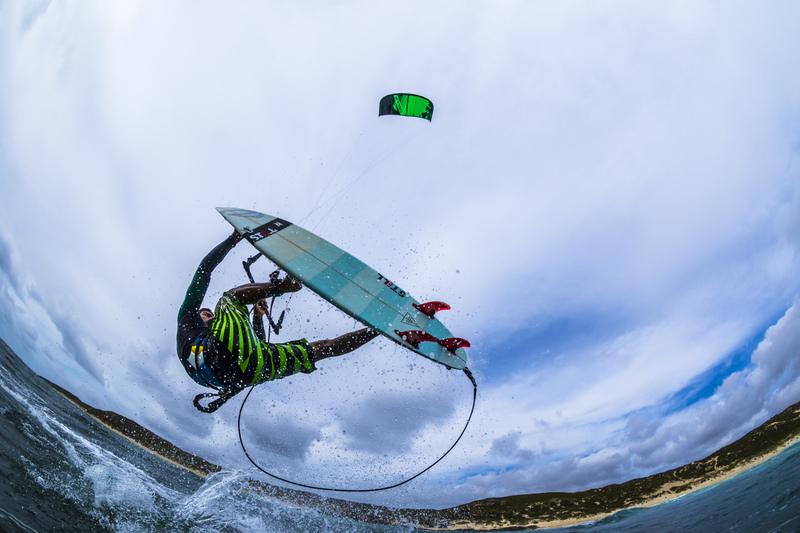 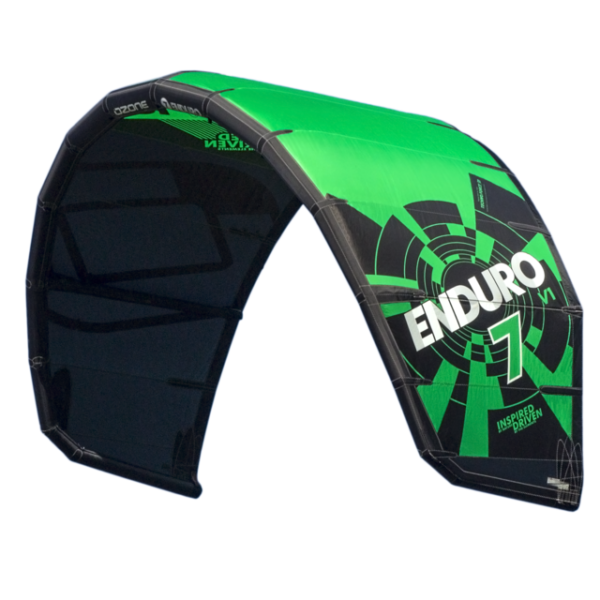 The Ozone Enduro V1 kitesurfing kite bridges the gap between our extensive range of kites, offering all the essentials for freeriding, freestyle and wave riding. 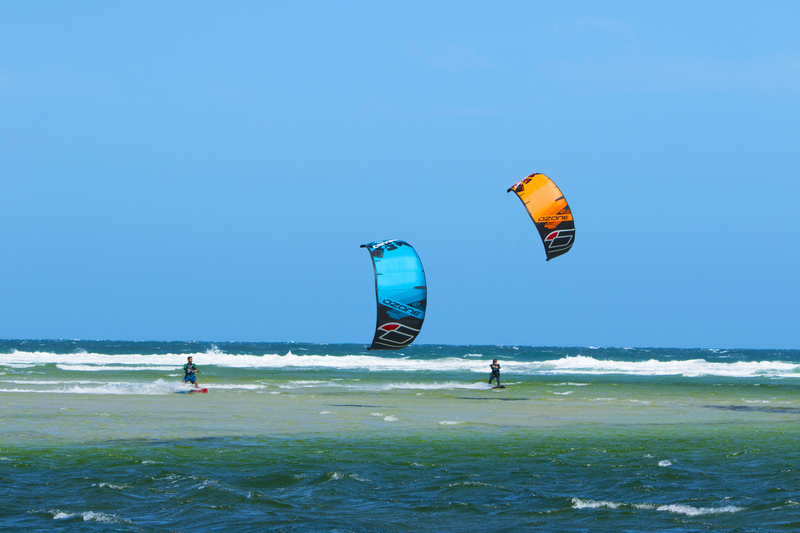 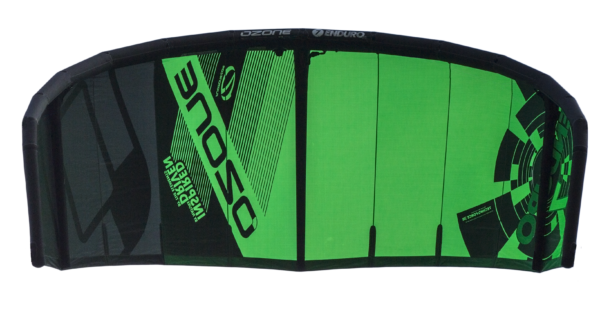 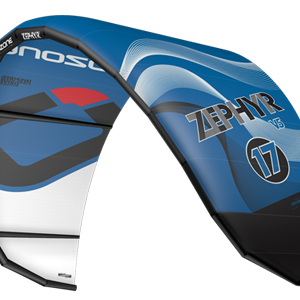 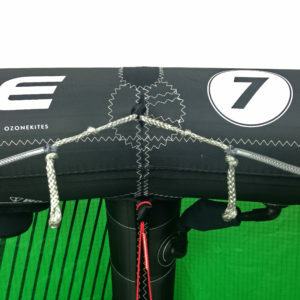 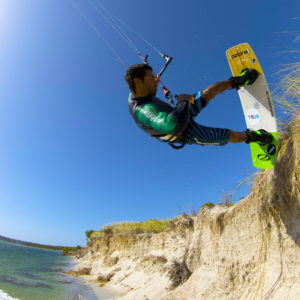 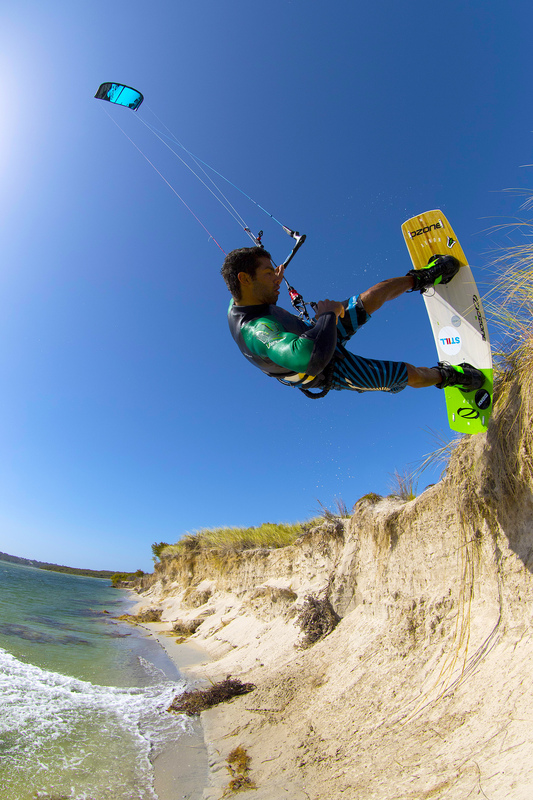 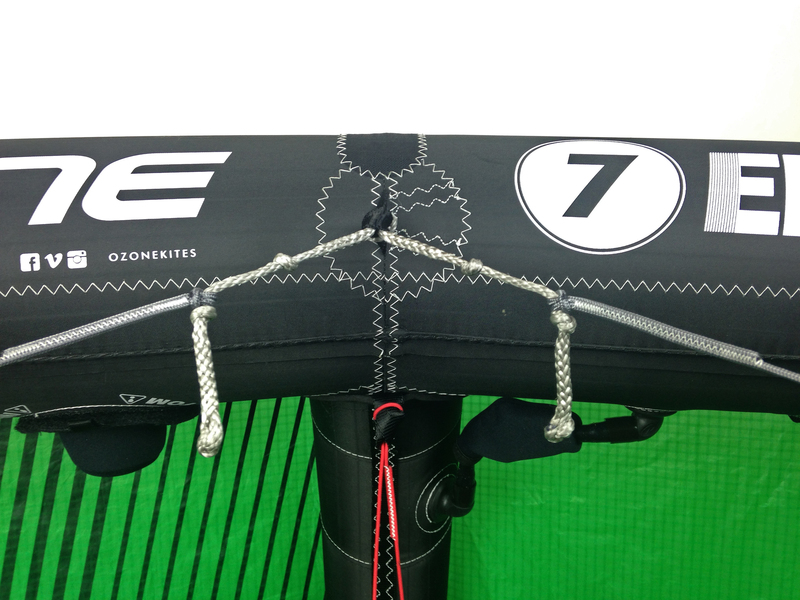 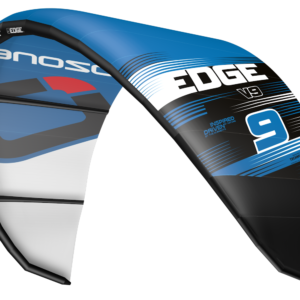 The Ozone Enduro V1 kite incorporates an Open-C shape and a swept arc, delivering a large wind range, direct response, amazing handling, boost for jumping and drift in the waves. 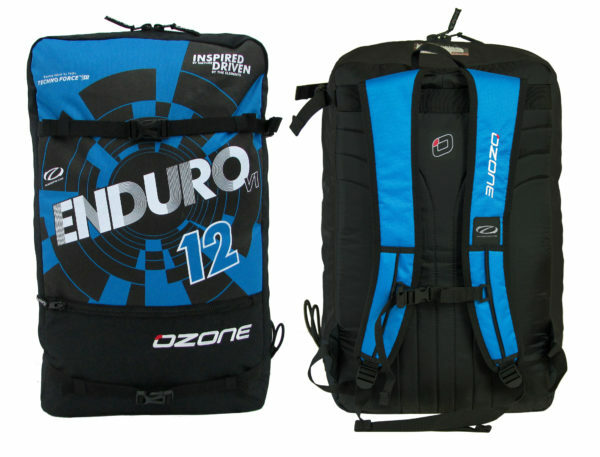 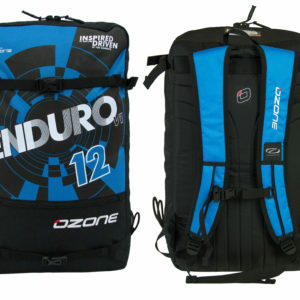 For Freeriders the Ozone Enduro V1 excels no matter what board you choose to ride on the day. From twintip, surfboard or foil board the smooth power delivery, refined predictable handling and excellent de-power allows you to relax and enjoy the ride. In the Waves, the handling, de-power and drift opens up a world of opportunity. 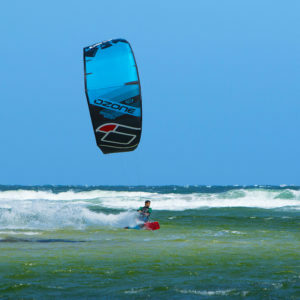 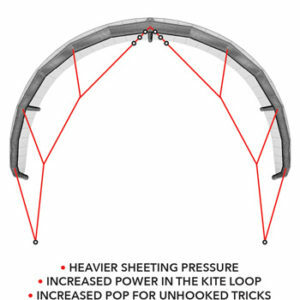 For surf freestyle the progressive handling with smooth lift make spinning and airborne tricks easy to learn and land. 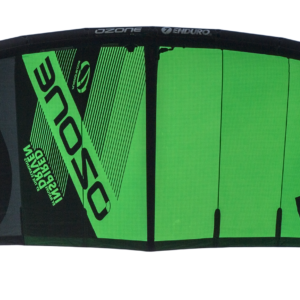 The Ozone Enduro V1 is not as dedicated a wave kite as the Reo, but it still delivers solid wave riding performance. 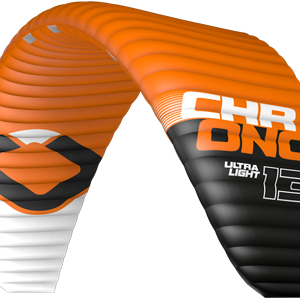 The Ozone Enduro V1 makes freestyle progress fun and easy from your first unhooked moves, kite loops and right up to advanced unhooked riding. 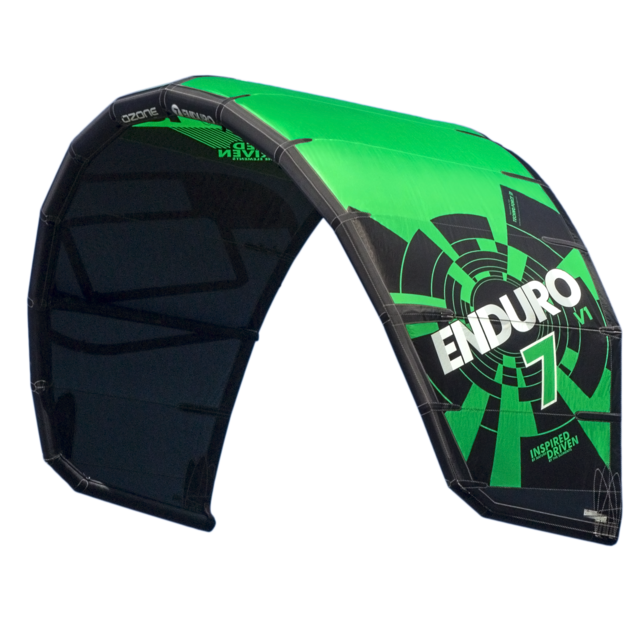 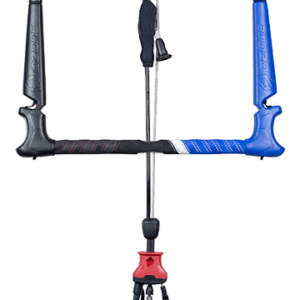 The Ozone Enduro V1 delivers accessible pop and drop making learning technical moves and handle passes easier, without needing to be as aggressive in your riding compared with a C-kite such as the C4. The Ozone Enduro V1 features multiple back line adjustments to customize steering pressure and turn speed. 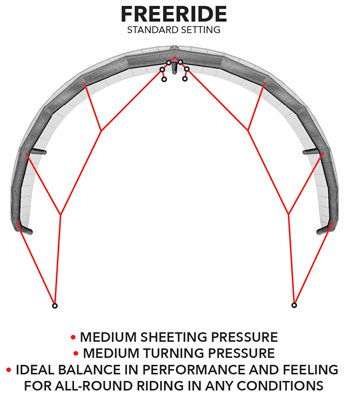 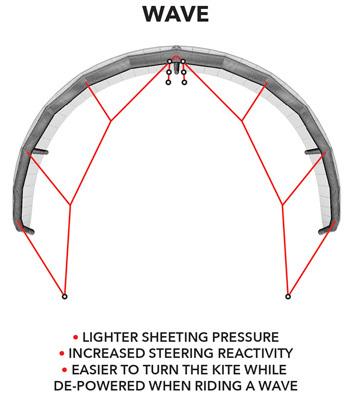 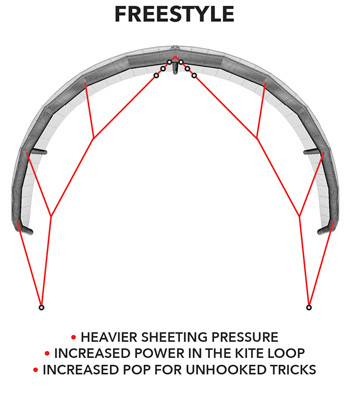 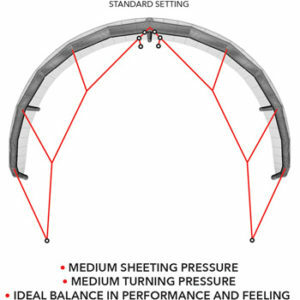 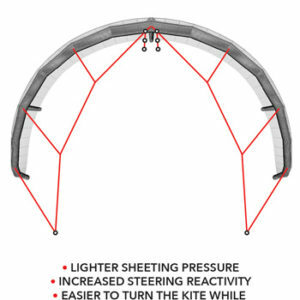 Combined with our Variable Bridle Geometry, this allows you to customize the feeling and performance of your kite. 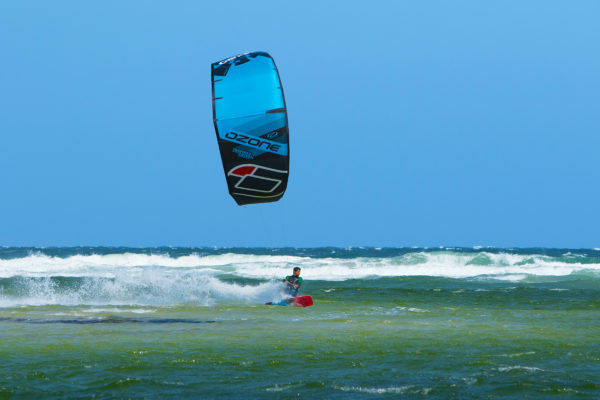 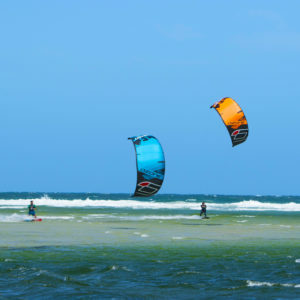 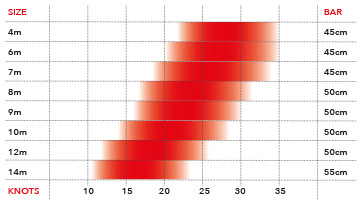 Wave – The Wave setting decreases the bar pressure, and increases steering reactivity in all states of power and de-power – it is easier to turn the kite while de-powered when riding a wave.